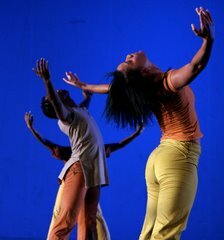 Discover new and exciting contemporary dance-works!! 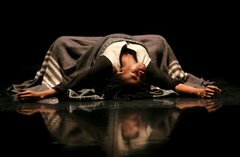 FNB Dance Umbrella will celebrate its 19 years of presenting an open and free platform for new contemporary choreography and dance! 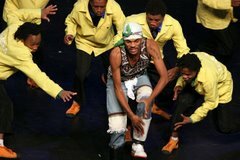 The 19th FNB Dance Umbrella Festival programmes features 25 programmes of exciting, innovative, challenging new work. This year's festival will include new commissioned works, the New Moves for up and coming artists and the Stepping Stones programme for youth and community groups. The FNB Dance Umbrella, proudly sponsored by FNB, is the platform that reflects the vast diversity and creativity in contemporary dance in South Africa.